This week in our library month theme, Janie took us back to the 8th century in a review of Hand of Vengeance by Douglas Bond. I also interviewed both Douglas Bond and William Boekestein on their new works as well as how and why they try to bring redemptive history alive for kids. 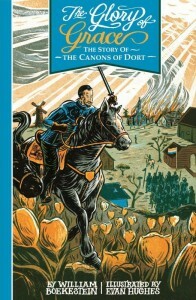 The Glory of Grace: the Story of the Canons of Dort . Written by William Boekestein. Illustrated by Evan Hughes. Reformation Heritage Books, 32 pgs. Ages 6-12. The author-illustrator team that brought you Faithfulness Under Fire: The Story of Guido de Bres and The Quest for Comfort: The Story of the Heidelberg Catechism has recently put out this new book for kids. The Glory of Grace: the Story of the Canons of Dort is an introduction to what we call the 5 Points of Calvinism. William has included back story about the Spanish Inquisition and the Dutch fight to be free of Roman rule. In this context of political confusion, the teachings of Jacob Arminius brought more political and theological division, and the 5 Points of Arminianism stood as a challenge to the reforming church. To meet that challenge, the church fathers held a synod–a meeting–and laid out their own 5 points, declaring their belief in total depravity, unconditional election, limited atonement, etc. The Lord Jesus Christ suffered, died, and rose again to save the elect children of God…Jesus did not lay down His life for all the people in the world. He died only for His sheep. The high priest of Israel wore the names of the twelve tribes when He offered sacrifices. Jesus, the Great High Priest, held the names of His people in His heart as He offered Himself. In his letter to the Galatians, the apostle Paul said, Christ ‘loved me and gave himself for me.’ All believers have this same comfort. Without a primary hero or heroine to bring human interest to the story, however, the power struggles between governments and church factions aren’t as compelling as Boekestein’s earlier works. He also assumes readers will share his appreciation of the Reformed doctrines of grace, so readers who may be on the fence probably won’t be persuaded. 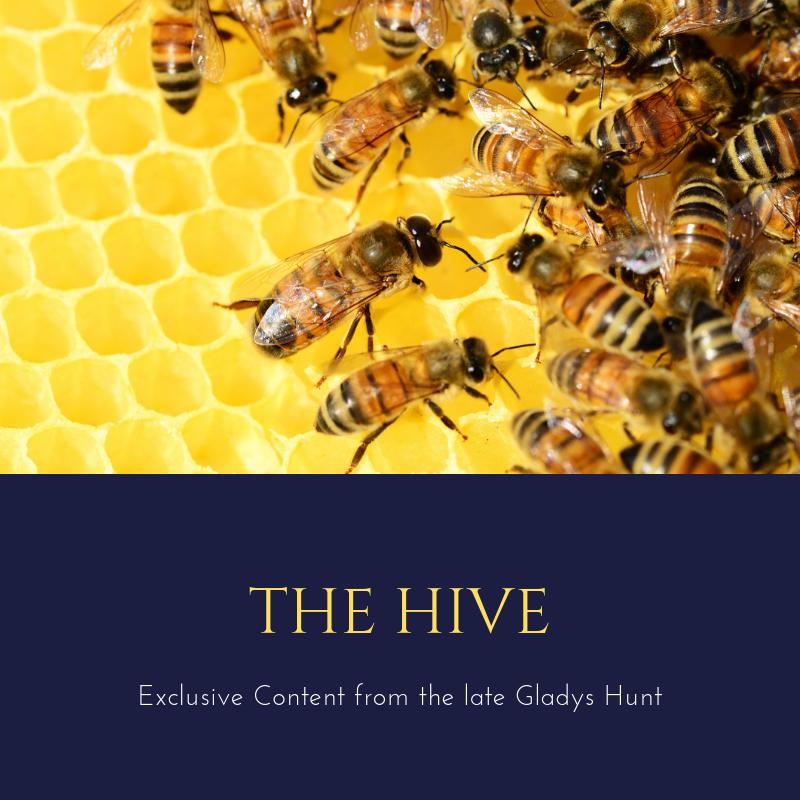 But those who already treasure the “glory of grace” as contained in the 5 points of Calvinism may find it a concise and accessible overview of a complex era in church history. Add to that Hughes’ first-class illustrations, and there’s no need to wait until the teenage years to introduce some of these ideas to your kids. 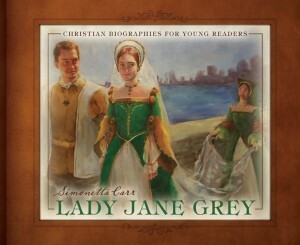 Lady Jane Grey (Christian Biographies for Young Readers) . Written by Simonetta Carr. Illustrated by Matt Abraxas. Reformation Heritage Books, 64 pgs. Ages 6-12. The latest in Simonetta Carr’s picture book biography series, Lady Jane Grey is the first female to be featured, as well as the first Queen of England (albeit briefly). Her life was one of promise and privilege early on, and she lived primarily in a domestic realm, though that doesn’t mean she was isolated. She was a very good student, well-versed in many of the theological and intellectual writings of her day, and even as a child, she rubbed elbows with many famous people, including one young prince destined to become King of England. When this young man did grow up to be King Edward VI, it was during the turbulent years of the Reformation in England, and at his death at the age of 15, he nominated Lady Jane, a Protestant, as his successor rather than his half-sister Mary, a Roman Catholic. But sadly, Jane was no match for Mary and her supporters, and she was soon captured. After a brief reprieve, she was executed for high treason in 1554. I have sent you, good sister Katherine , a book, which although it be not outwardly trimmed with gold, yet inwardly it is more worth than precious stones. It is the book, dear sister, of the laws of the lord: It is His Testament and Last Will, which He bequeathed unto us wretches, which shall lead you to the path of eternal joy, and if you, with a good mind read it, and with an earnest desire, follow it shall bring you to an immortal and everlasting life.